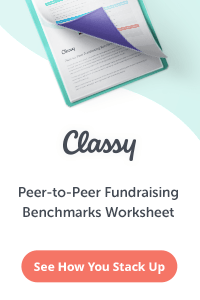 Perfect Fundraising is Impossible. Raise Money Anyway. Or… they lack perfect information about a donor, prospect, or company, and are wary of approaching that person or entity until they can figure things out completely. Here’s the thing: most non-profits are resource-strapped. They don’t have enough fundraising staff. They don’t have a large enough fundraising budget. And yet they need to raise more money because they have big plans for their programs and the clients they serve. When your organization lacks resources, chances are, you won’t be able to fundraise perfectly, exactly the way you want to. But that doesn’t mean you shouldn’t be trying new things and moving forward – if you don’t try big things in your fundraising strategy, you’ll never be able to do big things on the program side, because you won’t have the money to resource them. Non-profits that raise all of their money (or most of their money) from grants are in a precarious position. Foundations are fickle in a way that individual donors aren’t. Most organizations know that because 80% of the money that is given to charitable causes comes from individuals, they should be focusing 80% of their development resources on raising money from individual donors. This is a mistake. Non-profits that raise most of their money through grants don’t need to shift to individual giving in one fell swoop. In fact, doing so would be a mistake, because building individual donor relationships takes time. 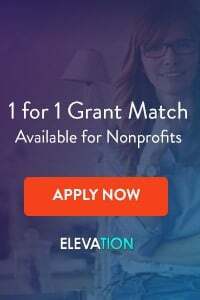 Instead, these organizations should start slowly, by reserving a portion of the Executive Director and fundraising team’s time to do individual donor calls and meetings. The goal here is to slowly wean off of grants, not to go cold turkey. Once again, this is a huge mistake. Every member of your non-profit’s board should be making positive contributions to your development program. You don’t need a board full of Rockefellers and Vanderbilts to have a successful board fundraising program. Start slow. Everyone on your board knows people. And all of those people have money. That’s right- one of your board members might only know 4 other people (I doubt it, but possible) and each of those 4 other people might only be able to donate $10 to your organization (again, doubtful)… but those are people with money, albeit small amounts. And… those 4 people know other people, all of whom have money. And so on, and so on. 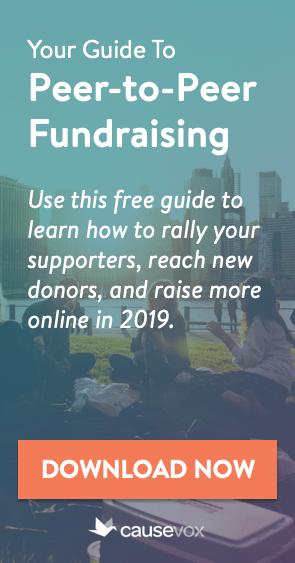 That’s the way fundraising networks are built, and that’s the way every single member of your board can take baby steps towards helping you reach your fundraising goals. Have you ever cultivated a donor for a while, but when it came time to make the ask you felt “stuck” because you weren’t sure how much to ask the donor for? I have talked with dozens of fundraisers who get to that point with a donor and then either agonize over the ask amount or put the donor on the “back burner” until they gather more information… and then never get around to making the ask. This is a huge mistake. Instead of playing the waiting game for more information, do 15 minutes of research, and then make your best guess about your donor’s capacity. Don’t wait to make the ask. 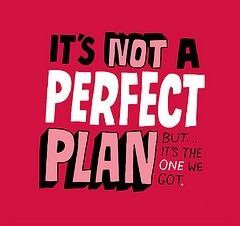 You’ll never have 100% perfect information, and that’s ok – if you ask for too much, your donor can always offer a lesser amount. Don’t make the perfect the enemy of the good.